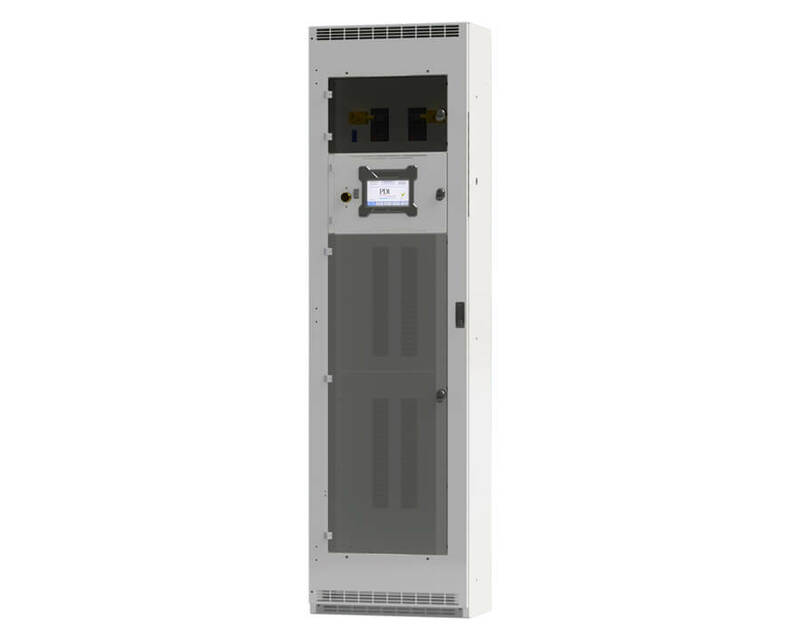 Modular Compact Remote Power Panel - PDI - Power Distribution, Inc.
With over 150 possible configurations, the Modular Compact Remote Power Panel is the most versatile RPP on the market today. Its 12” x 24” footprint allows wall-mount, in-tile, on-tile and multi-unit installations that can be field modified. 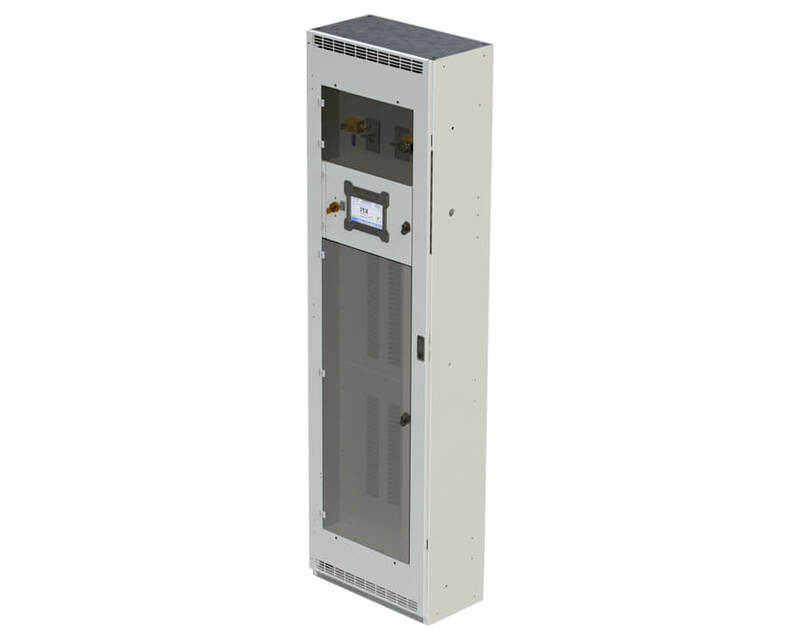 When combined with communications and high voltage compartmentalization, BCMS Monitoring, Trapped Key Interlocking and multiple panelboards configurations, the Modular Compact RPP can be adapted to the most demanding mission critical facilities. 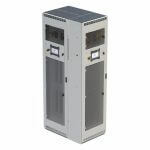 The Modular Compact RPP can be adaptable for wall, floor and multi-unit mounting options. 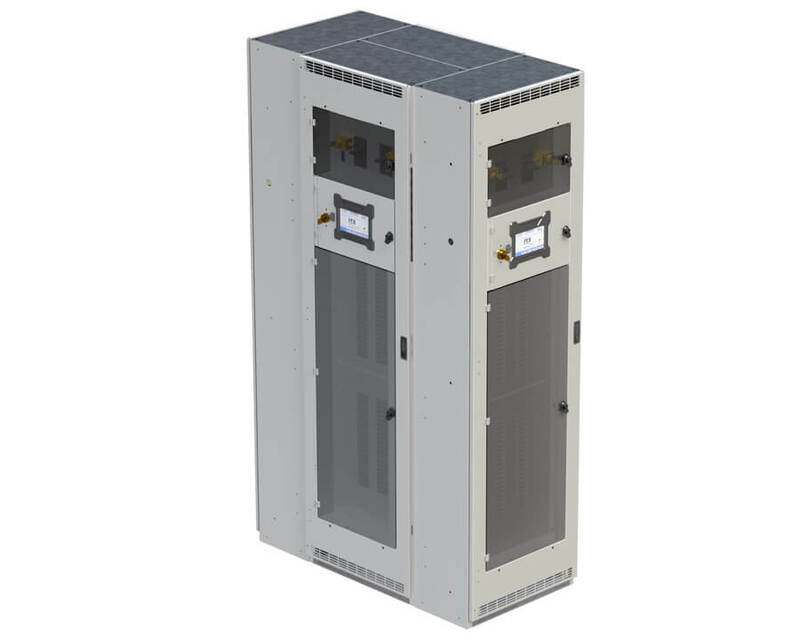 The Modular Compact RPP can be configured with multiple panelboard manufacturers and styles. 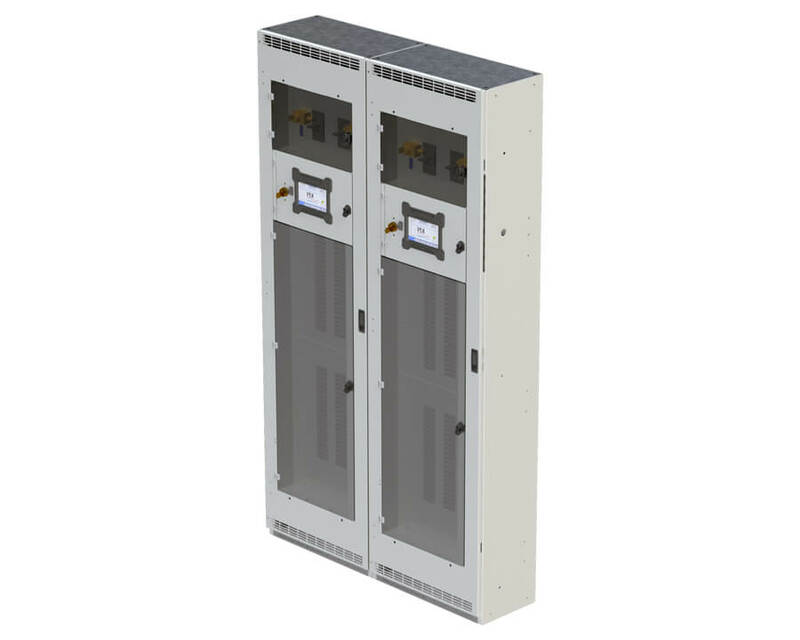 Isolated enclosures for both communications and high voltage components simplify maintenance and increase safety. 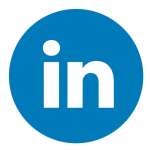 PDI continues to advance it’s monitoring solutions. 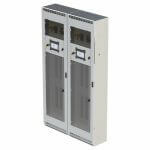 We now have two monitoring products available for the Modular Compact RPP. PDI’s Branch Circuit Monitoring System (BCMS) allows for the pro-active management of power usage and availability. 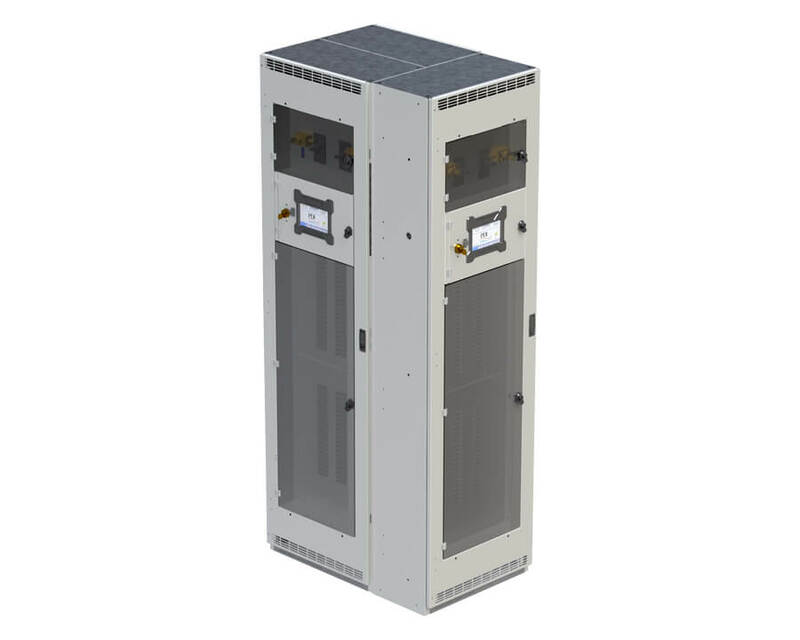 Integrated floor, wall and RPP-to-RPP mounts enable in-field modifications and configurations. Landing Input and Output Cables has never been easier with Top/Bottom Entry/Exit configurations. 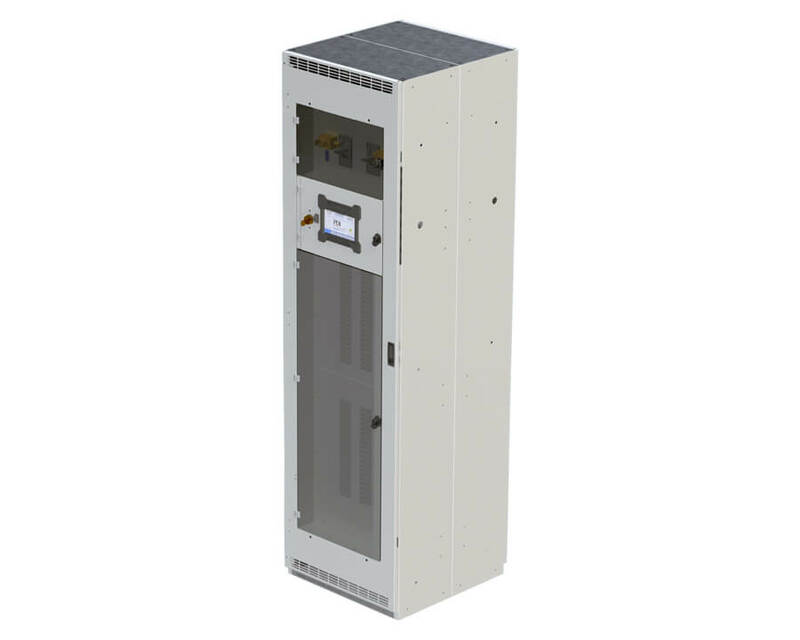 Mission Critical Modular Compact RPPs utilize trapped key interlocks for the ultimate in sequential control of the unit. 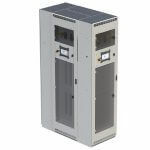 Fast acting TVSS units can protect your mission critical equipment from electrical spikes and surges. 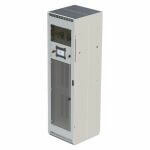 Communications: Native Modbus RTU. Native Modbus TCP. SNMP (Version 1 & Version 2). 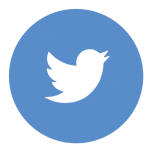 Native TCP/IP WebServer (HTML 5 Support). Display: 7 inch Color Touchscreen. Data Refresh Rate: 1 second. 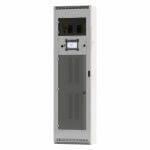 Communications: Serial RS-485 Modbus RTU; optional SNMP or TCP/IP communications. BCMS: Available as factory-installed option. Options: Per circuit output monitoring. Thermal: Dual transformer thermal sensors. Accurate kW, power factor and THD measurement.